Country's Infrastructure Development Finance Company (IDFC) has decided to lift up $150 to $200 million through ECBs by the coming month. IDFC's Executive Director Vikram Limaye made this announcement. The company has proposed to lift up $425 million via external commercial borrowings during the fourth quarterly period of existing finacial year ending March. 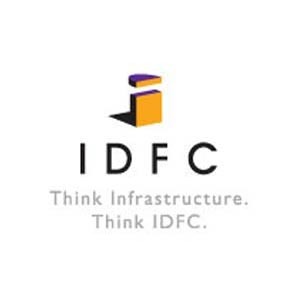 IDFC has roped in Sunil Kakar as its Group Chief Financial Officer (CFO). Mr. Kakar brings with him more than 25 years of expertise covering up a range of financial roles and a profession, which started up with Bank of America (BoA).